Our custom-made large bean bags are great for increasing your brand awareness at corporate events, promotions, sports games and concerts. 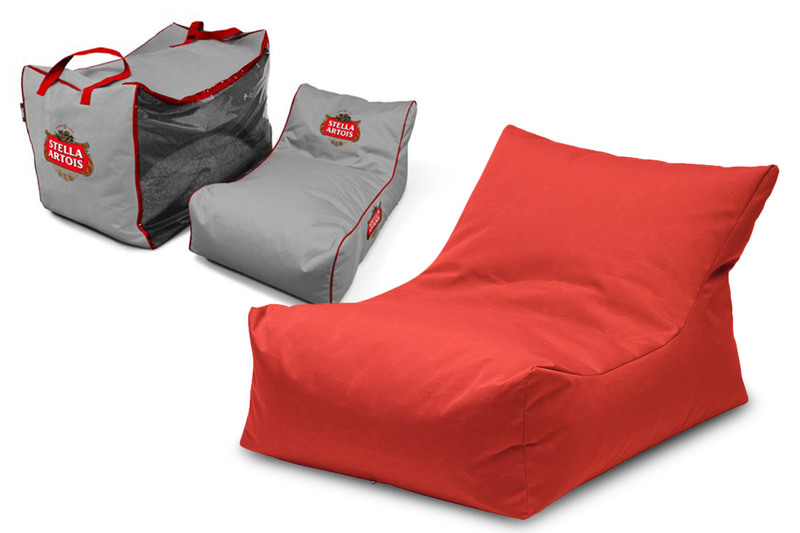 We offer a range of premium options that come equipped with foot rests and carry bags as well as a range of smaller bean bags. These come in a variety of sizes and colours to best match your brand.